I’ve had an affinity with all things floral for as long as I can remember. It’s why the New York Botanical Garden, which is celebrating its 125th anniversary this year, is one of my favorite places in the city. Visits there have influenced everything from the flowers I plant in my cutting garden to my fragrance collection and fabric designs (AERIN’s new fabric and wallpaper collection launches in June). 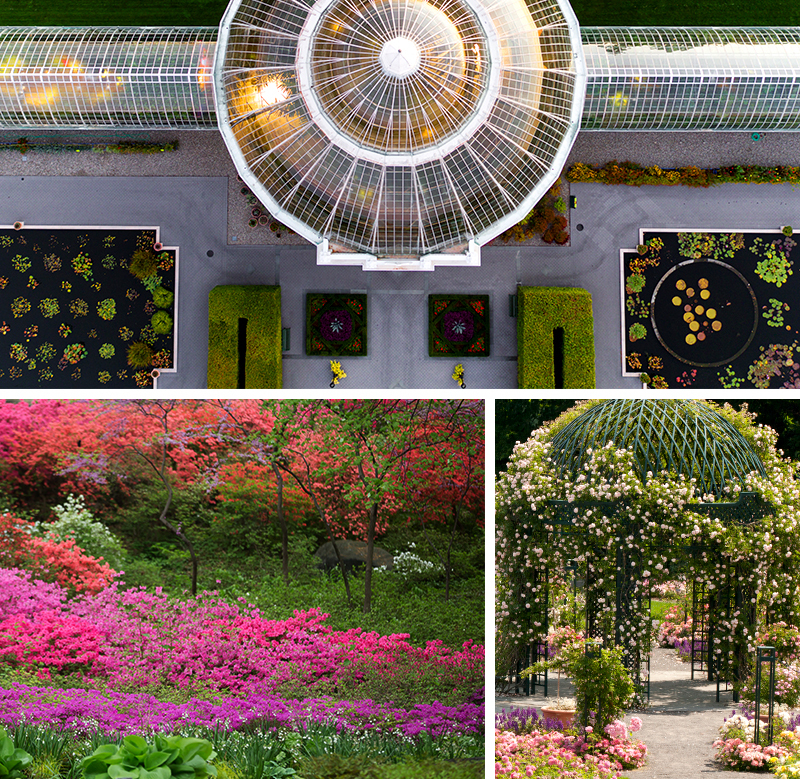 In celebration of NYBG’s anniversary there’s a host of events, including an Impressionism exhibition highlighting American Gardens on Canvas (May 14-September 11), a line up of monthly concerts including an evening opera performance (May 26), and an al fresco set by the Jazz at Lincoln Center Orchestra (June 9). One of my favorite paths along historic Daffodil Hill also has something special in store, an extra 150,000 Narcissus blooms have been planted in honor of the anniversary, creating a sweeping carpet of yellow and white.